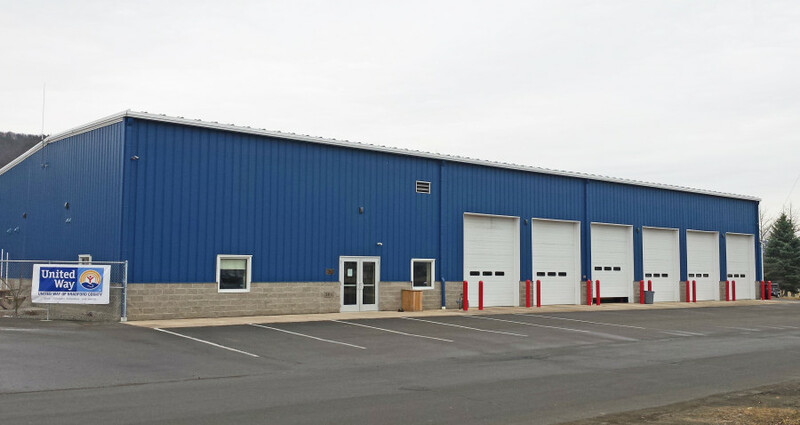 The project consisted of a new 8,500 SF pre-engineered metal building to house the Emergency Operations Center and the Public Works Maintenance Garage. The project was bid and completed in two separate phases. 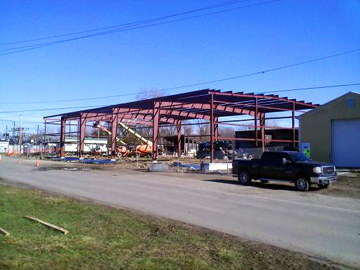 The first phase completed all civil work and the construction of the pre-engineered metal building. The second phase finished the interior of the building primarily consisting of meeting rooms, locker and shower facilities, offices, borough plan room, garage space, signage shop, maintenance bays and space for future offices and meeting rooms. Stiffler McGraw provided complete architectural and engineering design services.